Last week, I posted part one of my Hospital Bag Essentials series which covered items for Mummy’s hospital bag. 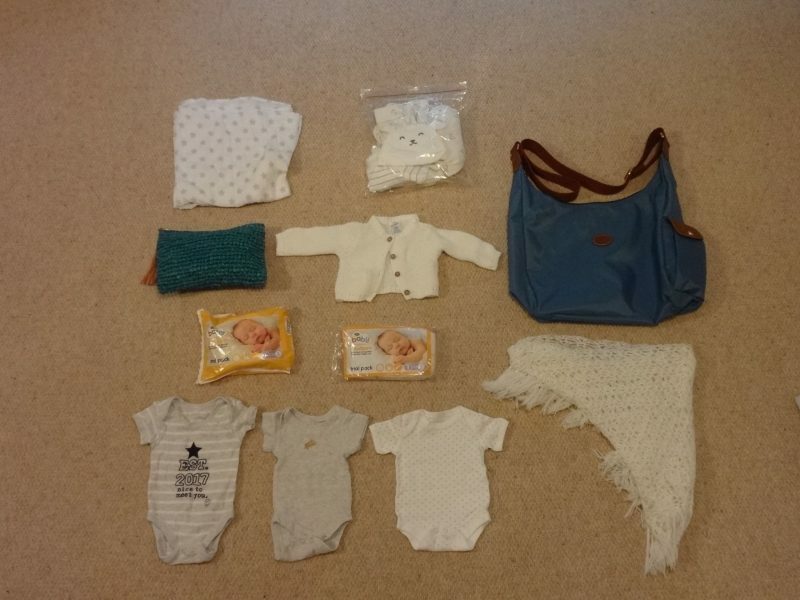 Today we are looking at Bump’s hospital bag. 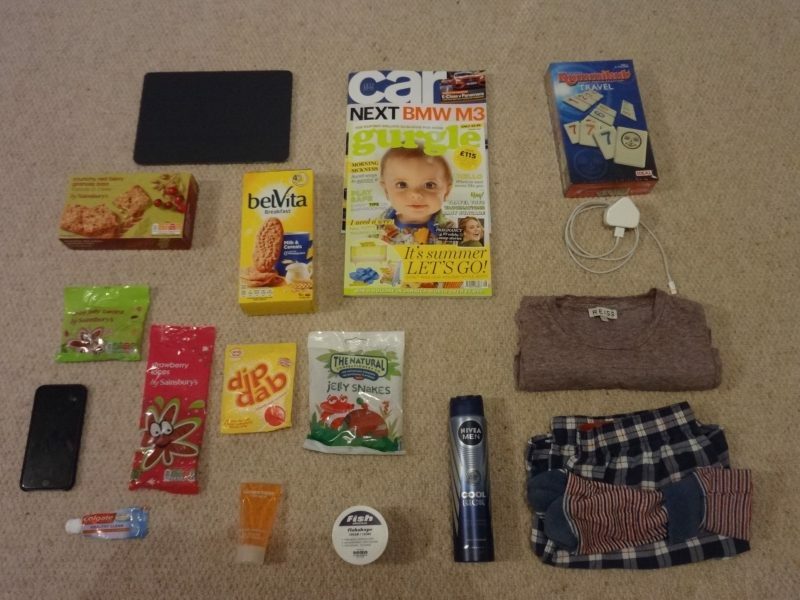 And my husband has contributed to the blog by listing what is included in his hospital bag. Yes he has his own hospital bag, he didn’t want to feel left out! I am still undecided when exactly you should start packing all these bags. I think it is personal preference really, the guidance online is all rather contradictory but, in my view, certainly by week 35 you should have the bags ready. We will be revisiting each of the lists once Bump has arrived so that I can give you any hindsight tips I may have! Right, enough of the talking for today lets get on with the lists for Bump and Daddy. not in the bag but…..CAR SEAT! Daddy’s hospital bag: mainly made up of food! Not a bag item, but Daddy is in charge of making sure the car is full of petrol and knowing how to get to the hospital. I know its obvious but you hardly want to be in labour in the middle of the Sainsbury’s petrol station! Top tip for Bump 2: A friend told me to put Bump’s first outfit and a nappy in a sandwich bag so it is easily accessible. What a great idea. What did you include in your hospital bag for Bump? Did your partner have a hospital bag also? Is there anything that you think I should include in my hospital bag that I haven’t included? Ha! We are trying to be organised and now that we think we are we’ll probably be waiting a long time!! !